An unusual error can happen sometimes on the iPhone and iPad where iOS app names are replaced with “com.apple.mobileinstallation”, and when attempting to launch the apps with such a name, the app instantly crashes. Furthermore, attempting to delete the app with the name “com.apple.mobileinstallation” via the the traditional Home Screen approach usually fails, leaving the curiously named app stuck on a device and unusable. 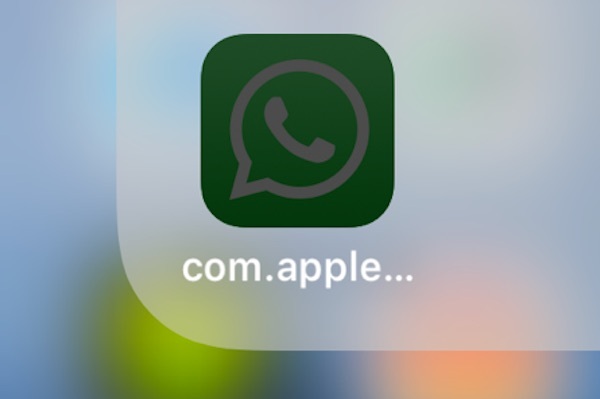 If your iPhone or iPad is displaying apps with their name(s) stuck as “com.apple.mobileinstallation” and those apps are crashing instantly on launch, you can fix the apps and make them usable again with a few steps. Don’t bother trying to quickly delete the app from the iOS Home Screen or updating it via the App Store, those will likely fail. Instead you’re going to need to delete the app from the Settings app and then reinstall and redownload the app to the iOS device. 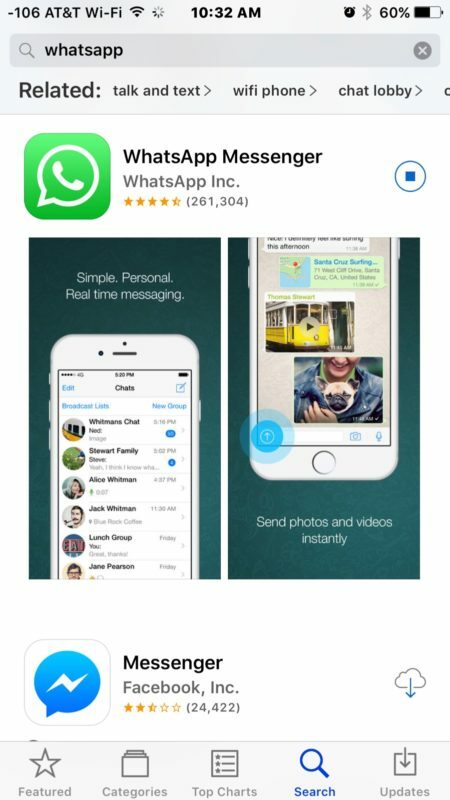 Quick tip before beginning: assuming you can still identify the apps by their icon, you should make note of what the app is. 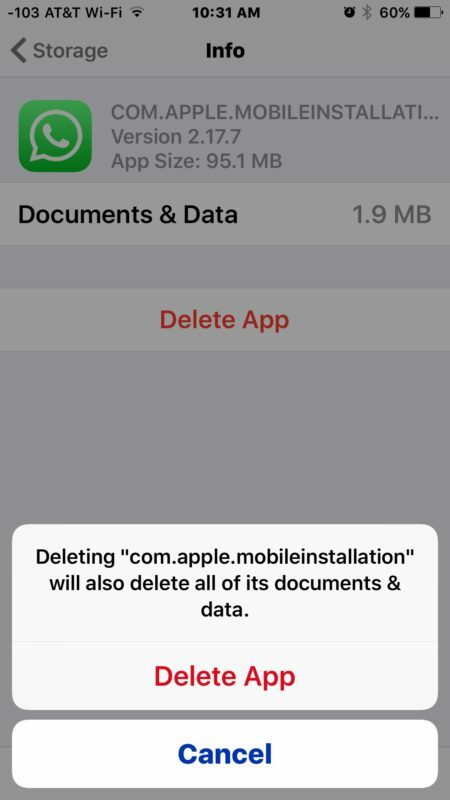 This will be helpful when you go to re-download the app, otherwise you may not recall what app(s) are being removed from the device since their names are “com.apple.mobileinstallation” rather than the expected app name. You’ll find a side effect of this is that it also deletes and clears the apps Documents & Data, which in many situations can free up a notable amount of storage space on an iOS device. 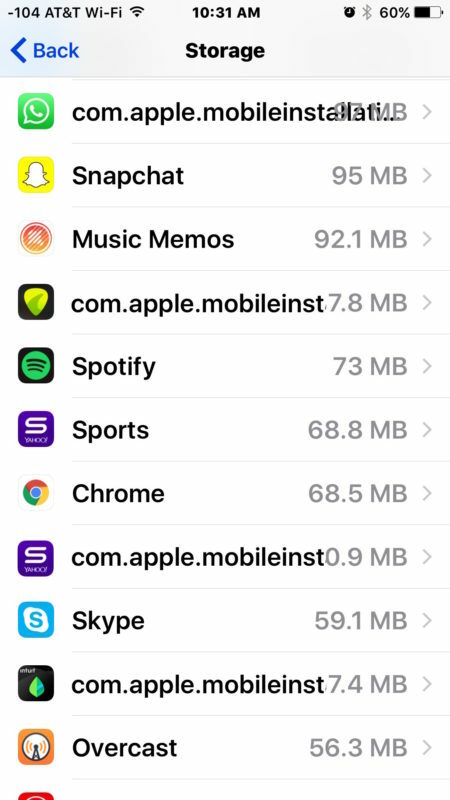 Deleting and reinstalling apps remains the only way to delete iOS apps Documents and Data, as there is currently no manual cache clearing or data dumping capability built into iOS for apps, unless they implement it themselves. It’s not clear why some app names may randomly get stuck on “com.apple.mobileinstallation” but it usually happens during software updates or iOS restores. Whether the update gets interrupted or runs into some other issue may be while the name changes to “com.apple.mobileinstallation” and seems incapable of repairing itself on it’s own, but deleting the app via Settings and redownloading the app manually fixes the problem. seems to happen during an interrupted software update process. If you know of another method of resolving apps stuck on “com.apple.mobileinstallation” , let us know in the comments below! Apple TV release date is October 1? How dare Tim let this Happen. Dig Jobs’ up and let him run Apple! I’ve had this problem on an app for a while now and I’ve tried every way to delete it, including going through settings and it still won’t delete. Is there anything else I can try? I can’t download or update the app to my iPhone. Thanks for your help. I have the same issue and have tried all these steps. Anyone have any other suggestions? It’s not helping. After deleting it it’s returning. Also when I go to the apple store Facebook says it’s need to be updated. So it’s still somewhere there. What to do!? The bad apps keep reloading themselves!